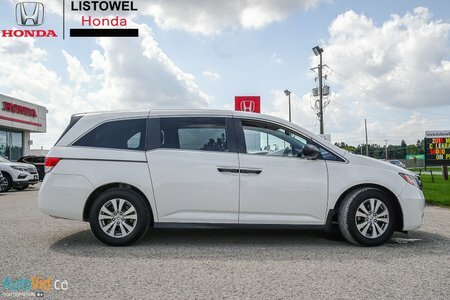 This beautiful Odyssey SE was previously enjoyed as a daily rental. 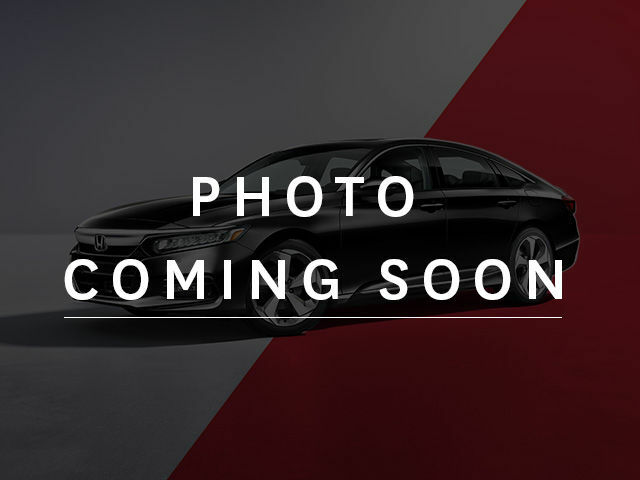 The condition is excellent overall and will be sold certified with 110 point service inspection done by our qualified Honda technician. Don't delay, call today to arrange you TEST DRIVE. 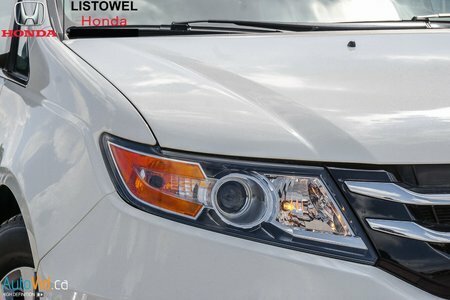 Trade in's welcome and we pay the best possible value. 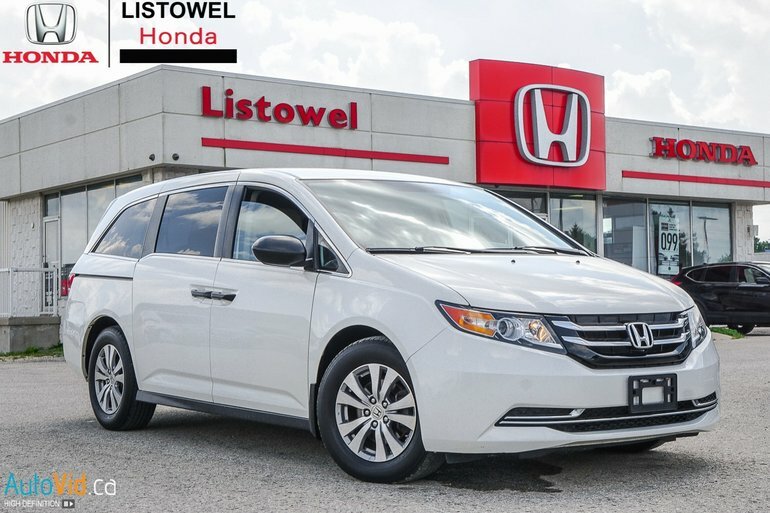 Interested in the 2016 Honda Odyssey SE- GREAT CONDITION INSIDE AND OUT ?